Really good price compared to most others stores. Here is a little link from my exhaust . I really like the two bro's on my 2013 Gt250r. I'm using this MotoGP style one designed for the gt250r, its loud as hell but to me thats a plus lol. 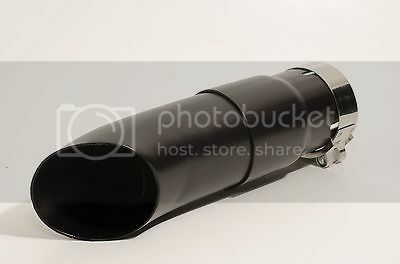 Hi all, I found that a 52mm exhaust that I bought for another bike fits on my Hyosung. It's a Micron USA race exhaust.